Stomach pains, fevers, cuts and sprains never happen at a convenient time. 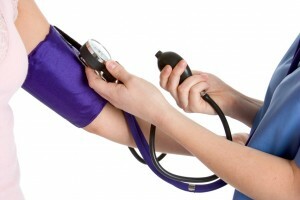 The last thing you feel like doing is waiting several days for an appointment with your physician. 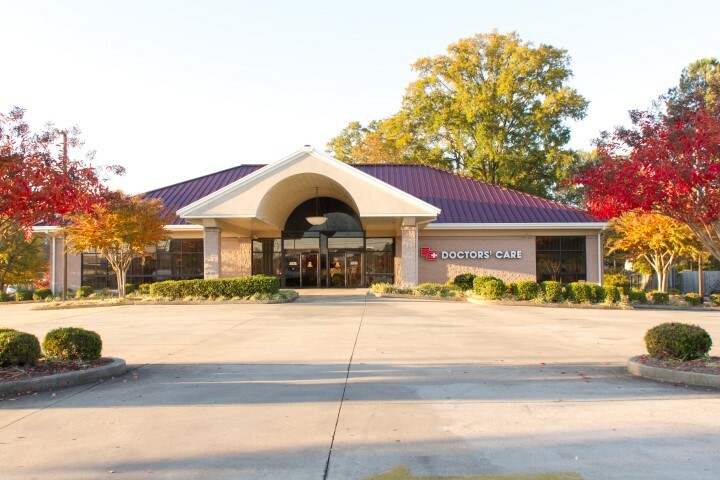 At Doctors’ Care, we are here for you when you need us.